The Hytera PD355LF - Pocket-size Design Micro USB Charging Dual Modes (Analogue & Digital) with Superior Audio. Hospitality venues - retail - sports events - warehouse. Their stylish and compact design and the intuitive operation render the radios PD355LF and PD365LF as companions that nobody wants to miss in day-to-day communication. With a weight of only approx. 160 g for each model, both can be carried comfortably and even fit in the pockets of pants or jackets. 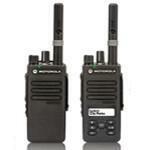 Both handheld radios were developed in compliance with the ETSI Digital Mobile Radio (DMR) standard . 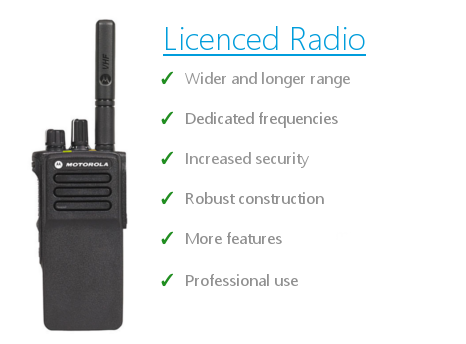 They support license-free operation according to DMR Tier I and can also be operated as an analog radio. 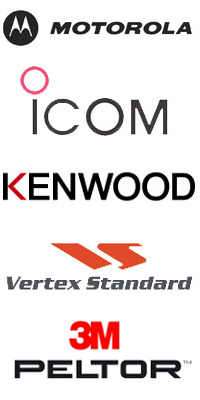 Thanks to the implemented digital technology, both radios offer 32 preprogrammed channels. Of these channels, 16 are analog and 16 digital, divided into three zones. The unique integrated antenna design enables excellent availability without a large antenna on the radio. 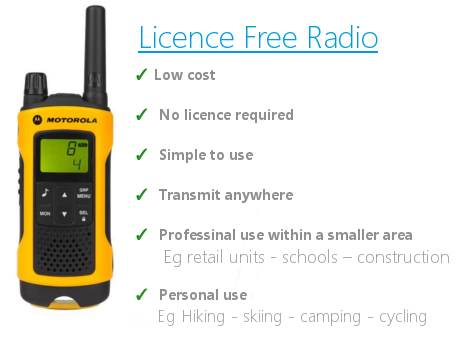 The license-free DMR devices not only offer numerous features, but also a quick, uncomplicated start into the digital PMR446 radio at a fair price. 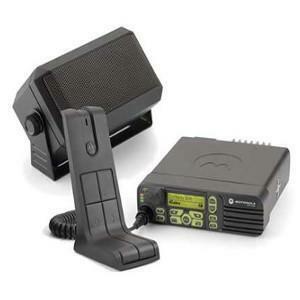 In digital mode, the supplied lithium-ion battery (2000 mAh) provides both mobile radios with an operating time of at least 12 hours, given an operating cycle of 5-5-90 (5 percent talk/send, 5 percent receive and 90 percent standb y).